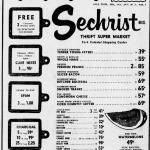 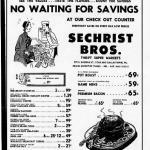 Sechrist Bros. Inc. was established in 1878 by Jacob Sechrist. 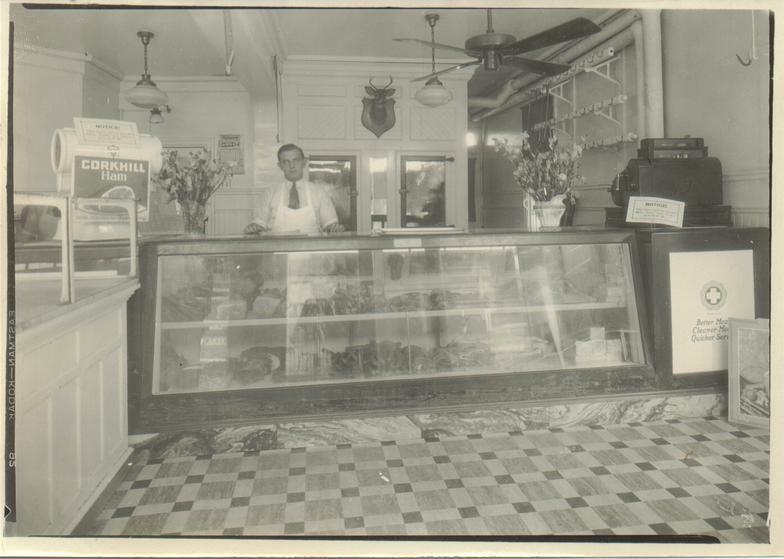 Jacob or “Pappy”, as he was known to family, built a solid business with the philosophy that the fundamentals of quality and service would be a tradition of excellence. 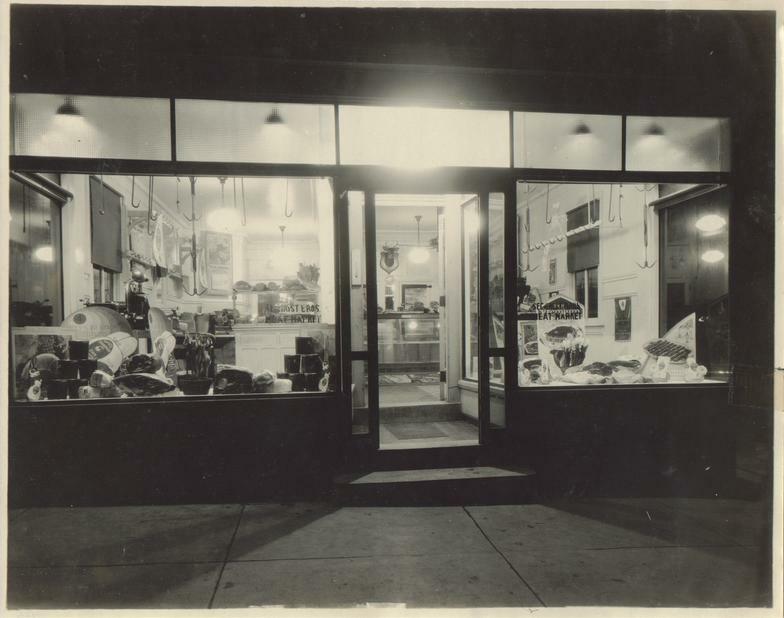 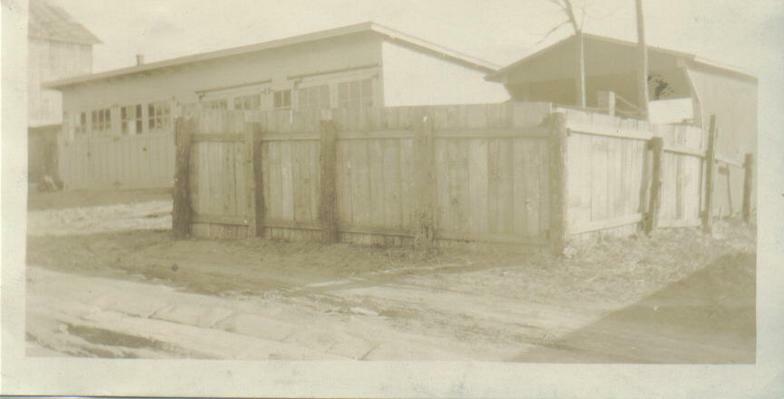 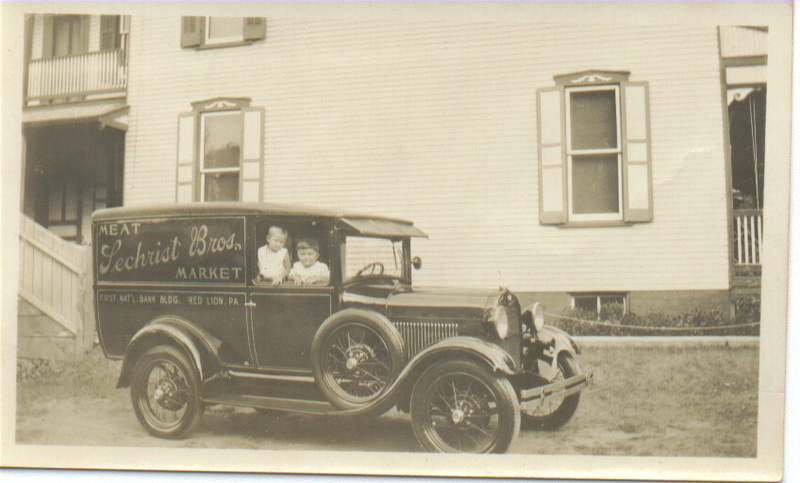 Three of Jacob’s sons, Bill, Harry, and George joined the business in the early 1900’s. 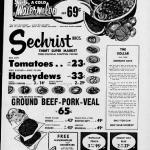 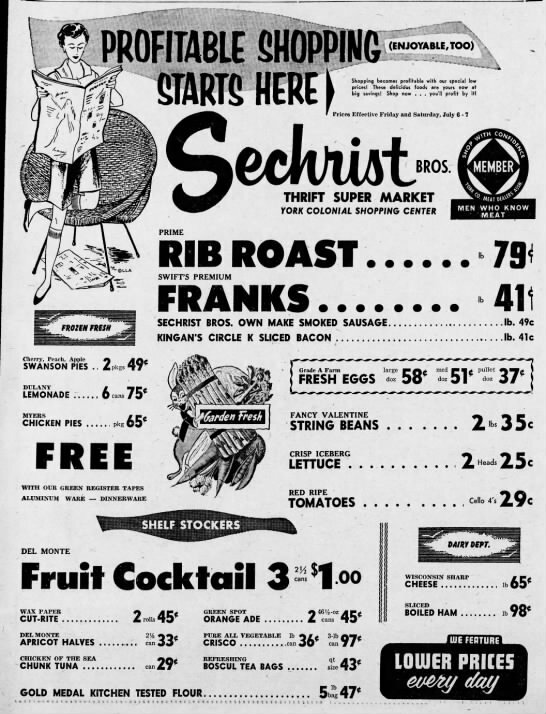 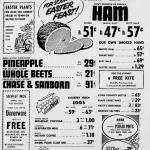 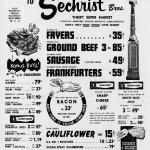 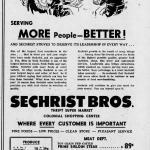 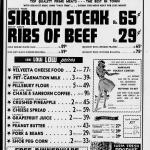 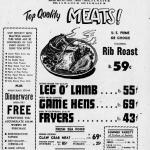 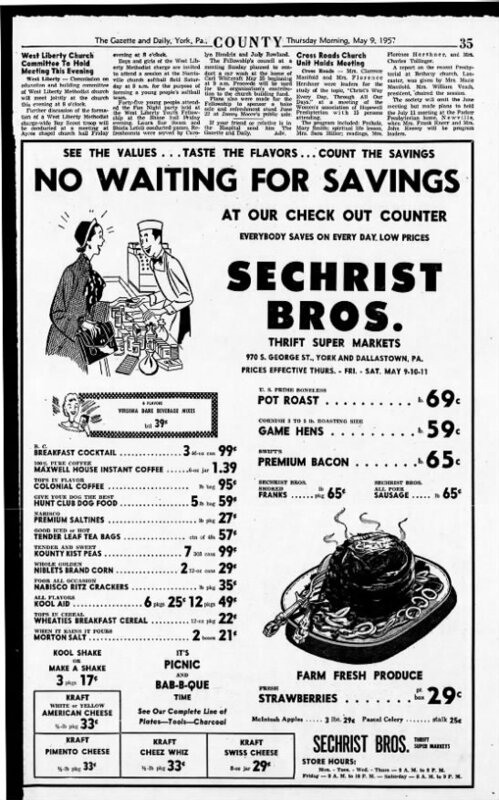 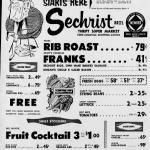 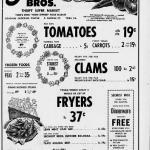 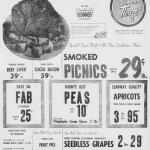 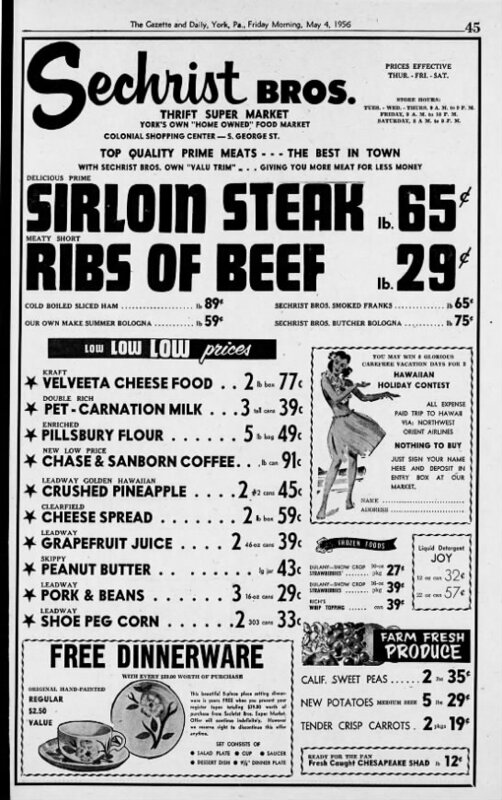 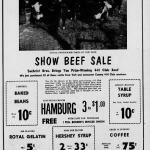 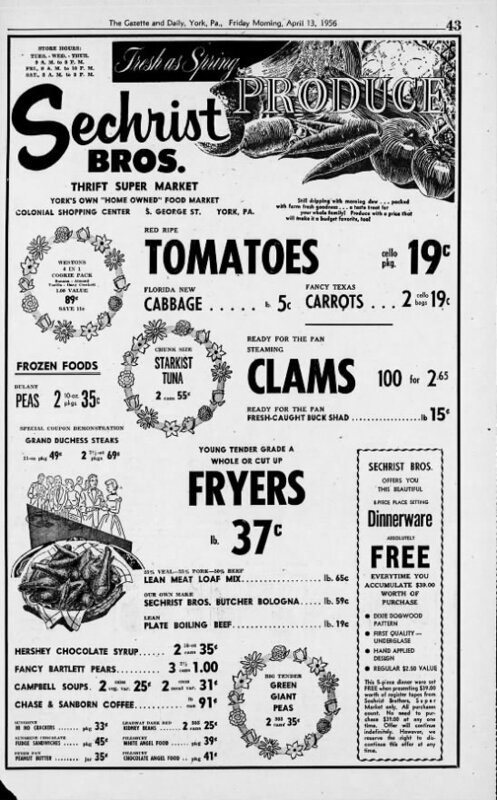 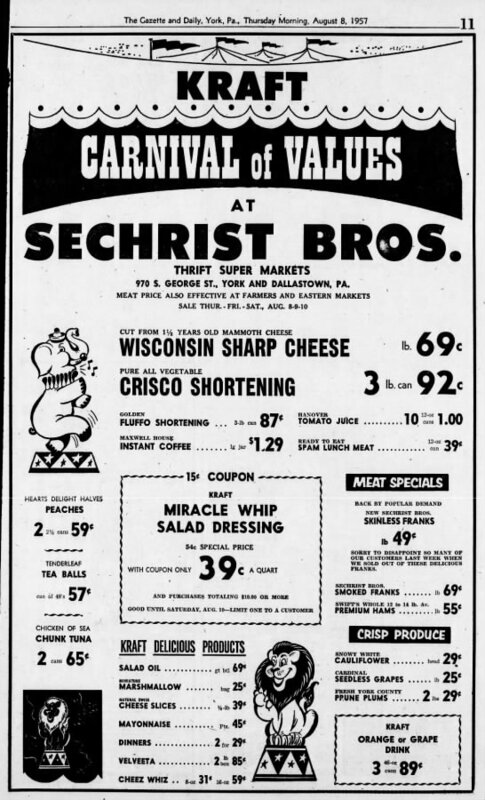 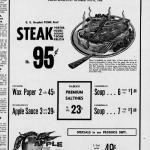 The sons served their country in World War I and upon their return changed the business name to Sechrist Bros. Meats. 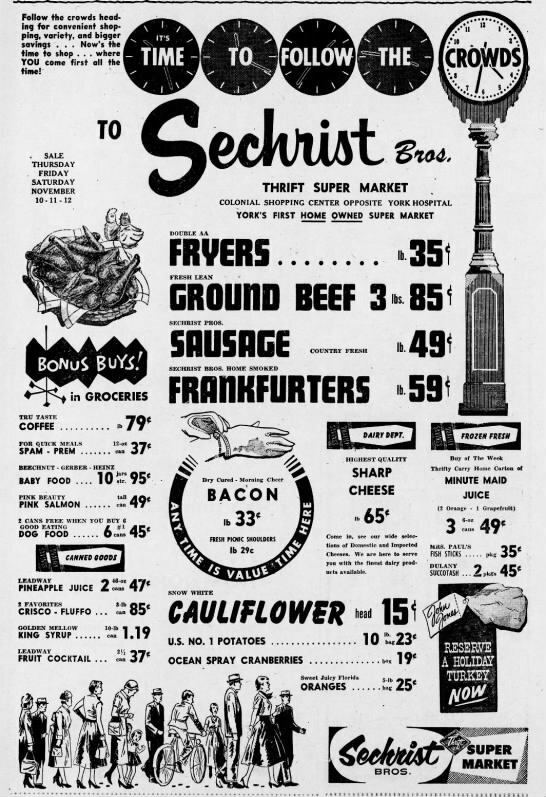 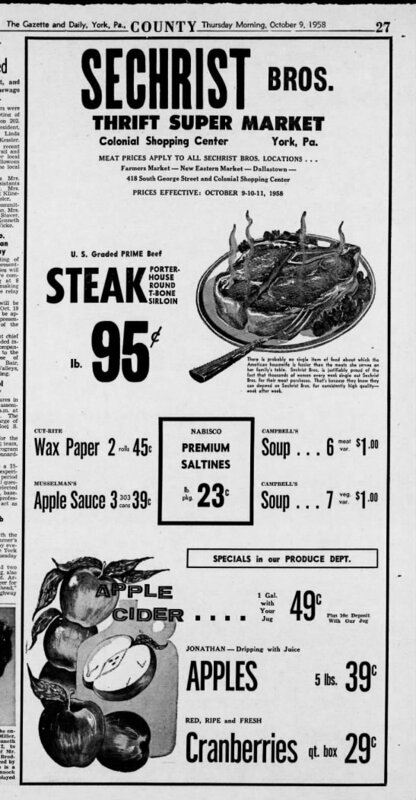 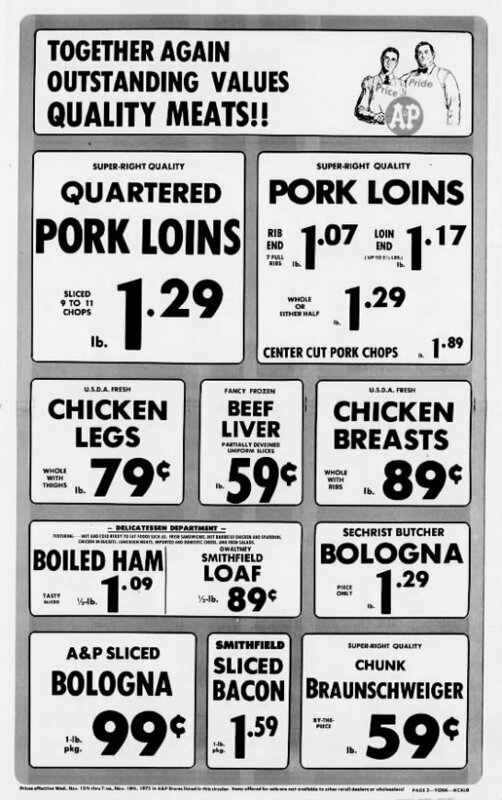 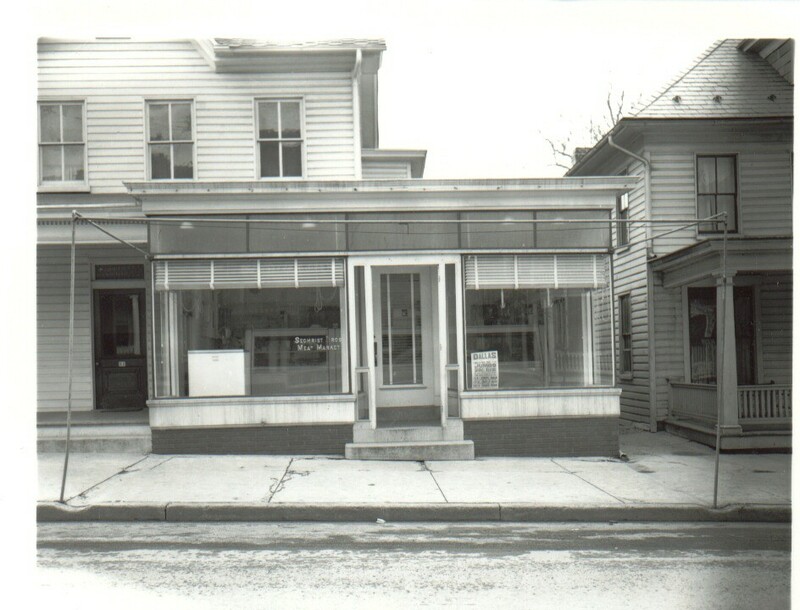 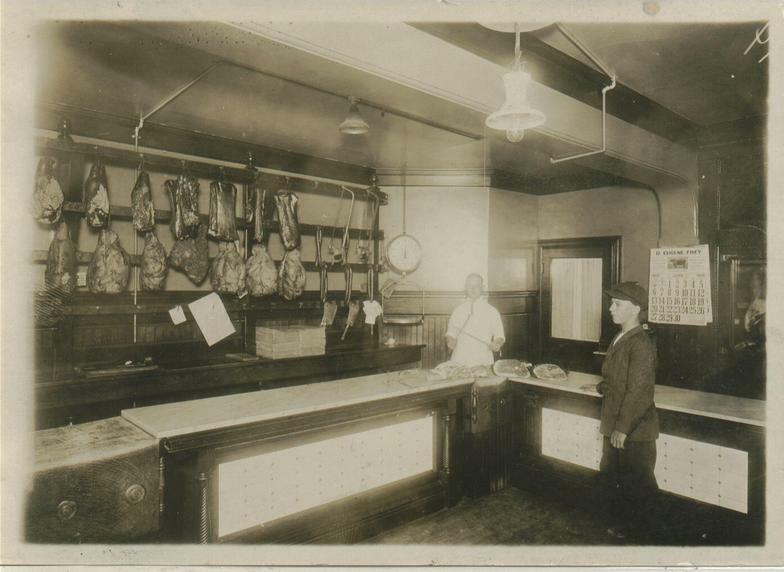 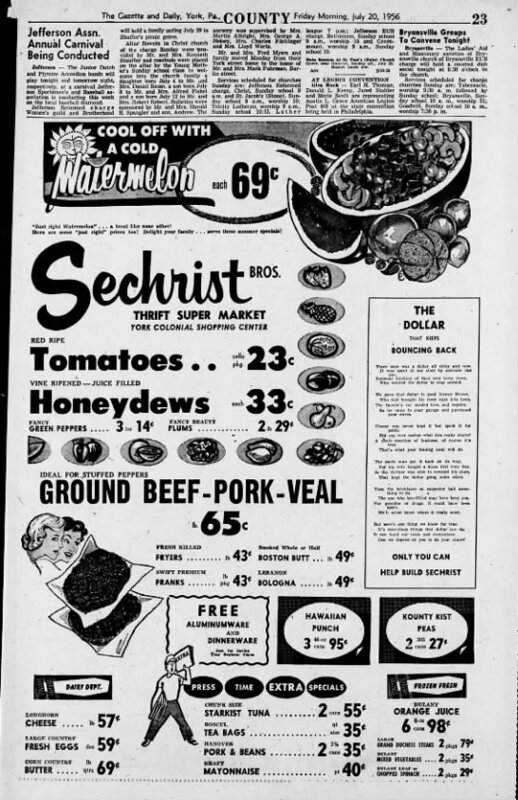 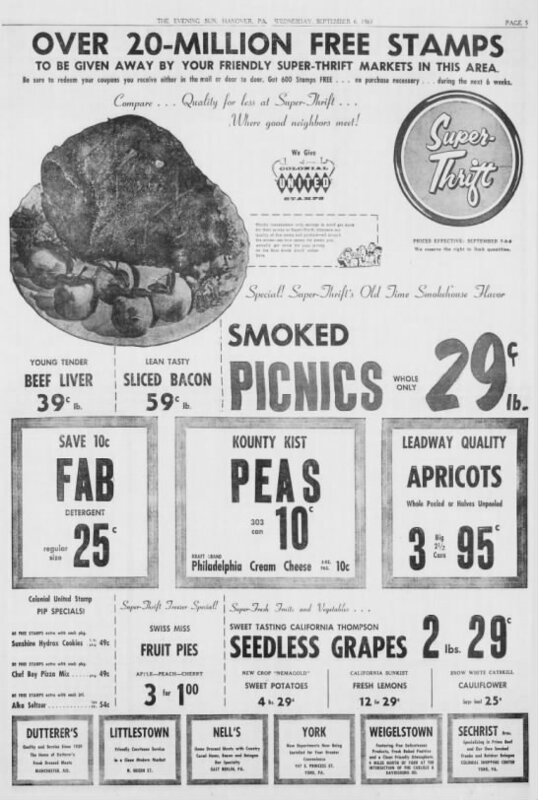 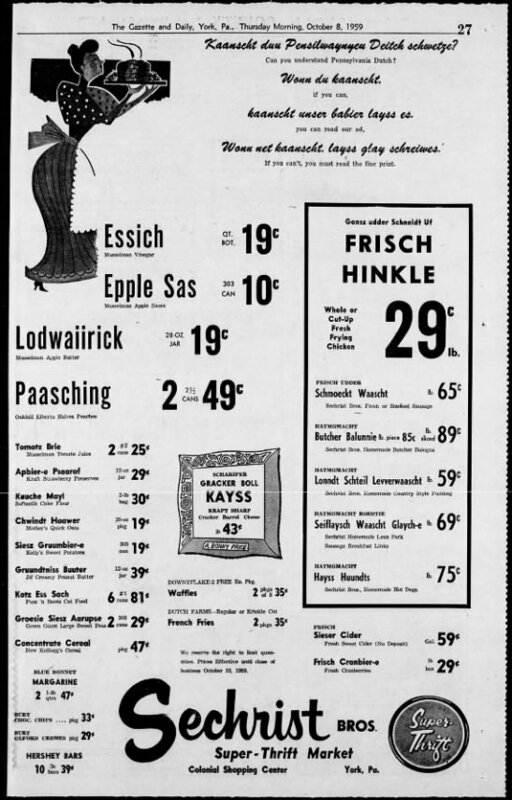 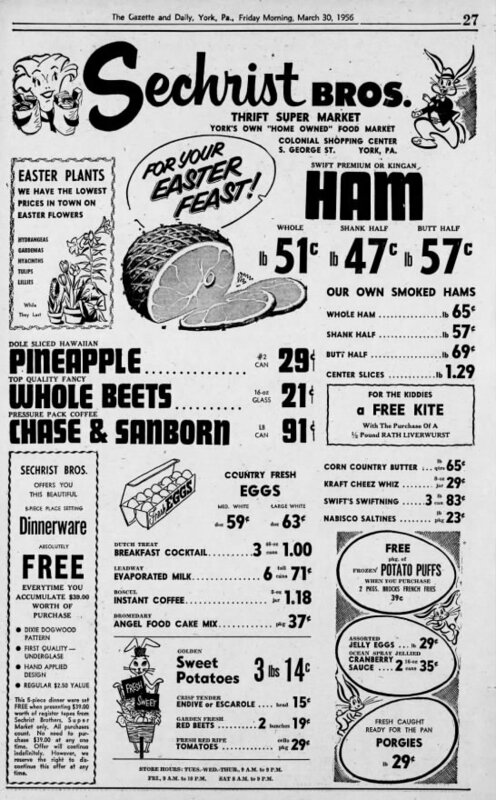 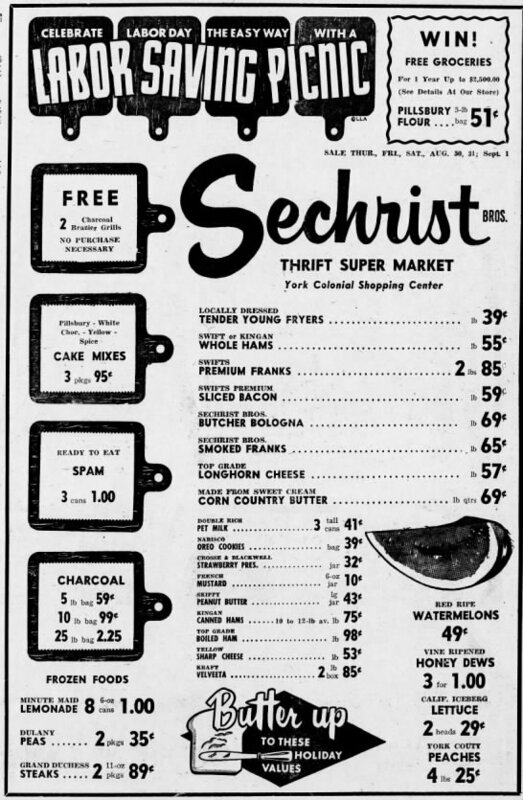 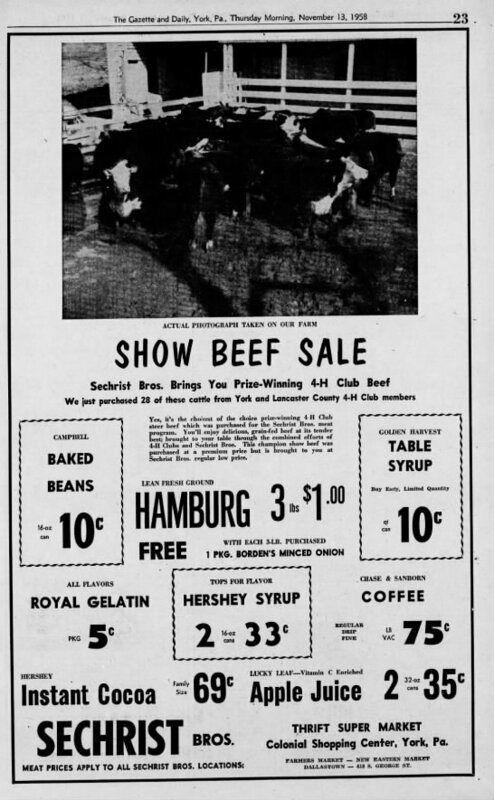 The next half-century defined the reputation of Sechrist Bros. Meats as synonymous with superior quality as the brothers continued this tradition started by their father. 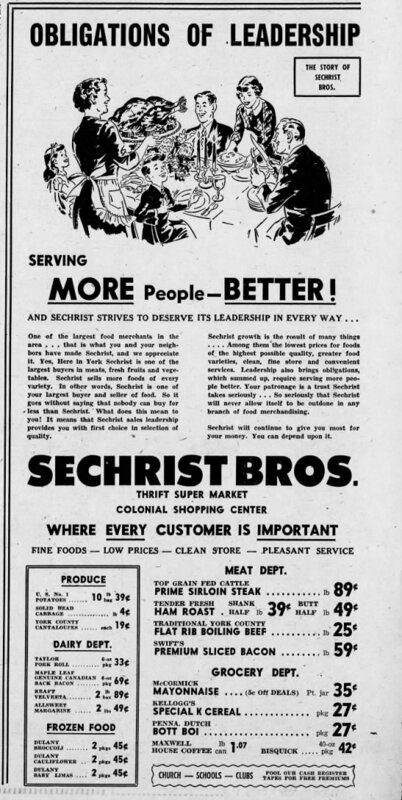 The third generation introduced George Sechrist, Jr. assuming control of the business after his honorable service to our country in World War II. 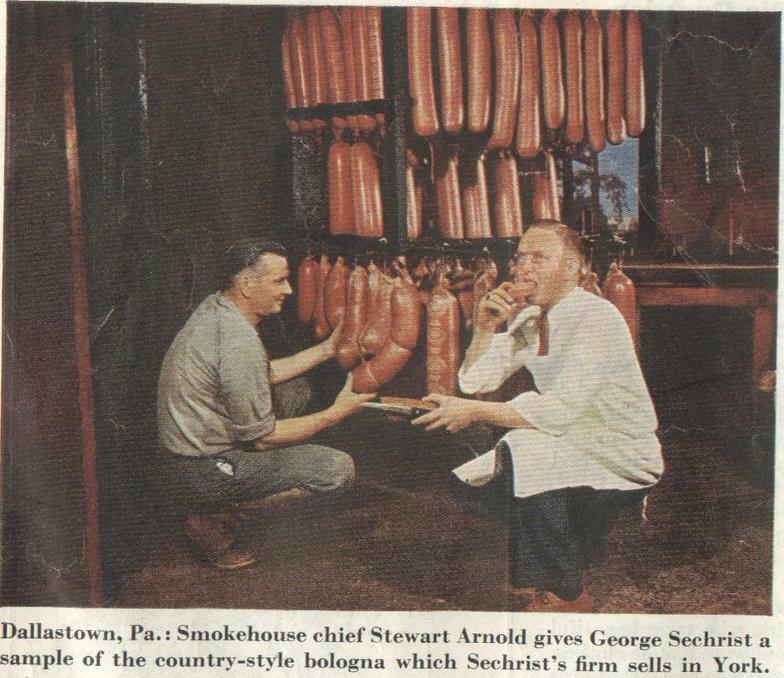 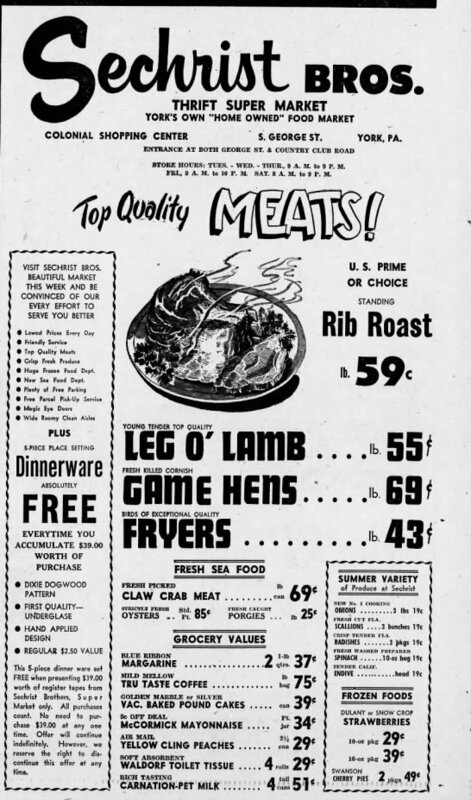 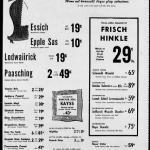 George Jr., who officially took the leadership position in 1950, had a vision to expand the product line as well as the wholesale operation to a larger region without compromising the tradition of excellence that Sechrist Bros. Meats was now recognized. 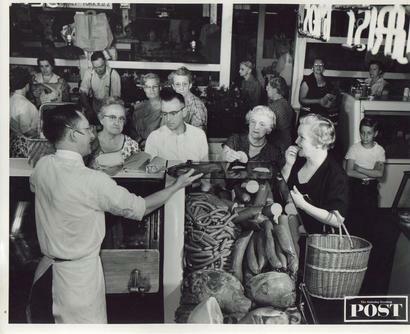 His success continued into the next generation. 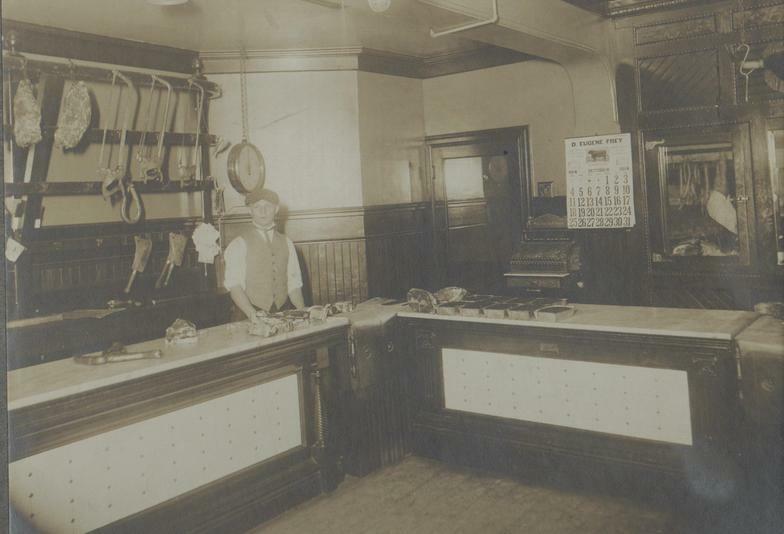 This fourth and current generation of family control officially began in 1992 as George Jr.’s sons George Sechrist III and Jacob Sechrist II took over management responsibilities. 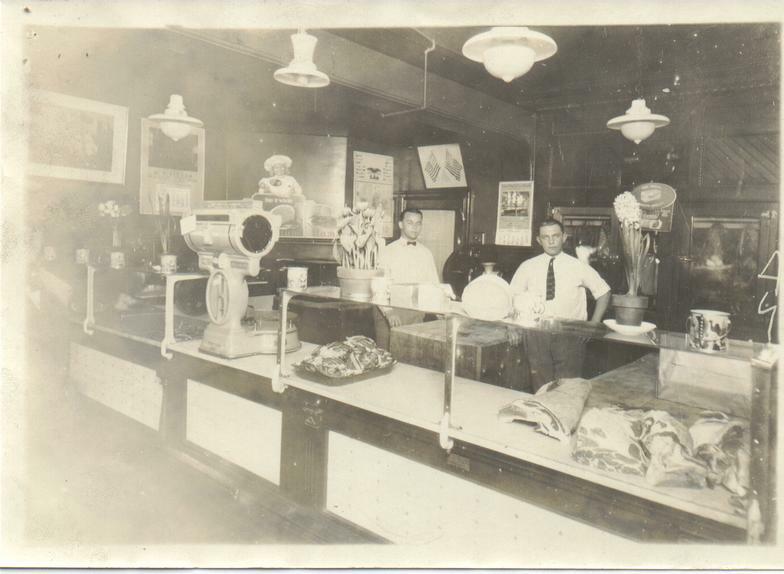 The brothers are committed to continuing the outstanding quality and service that mark their 135 year-old business. 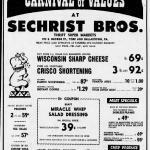 Sechrist products have won first place honors in PA competitions since the first entry in 1985. 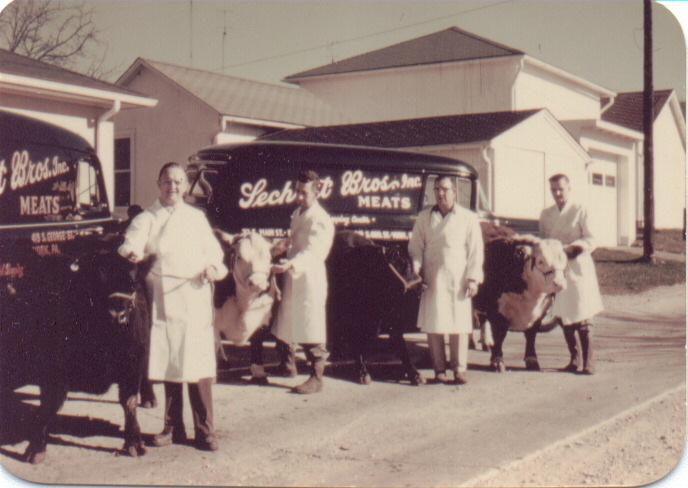 The Sechrist family is particularly proud of the National Championship honors given to their franks in the first national competition they entered. 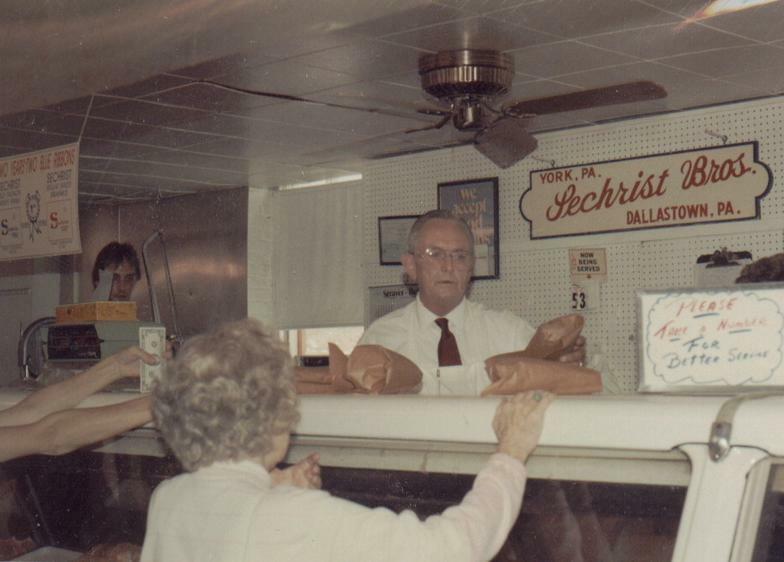 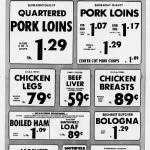 The product that won and became the “Top Dog” in the nation in 1993 was our regular skinless frank.